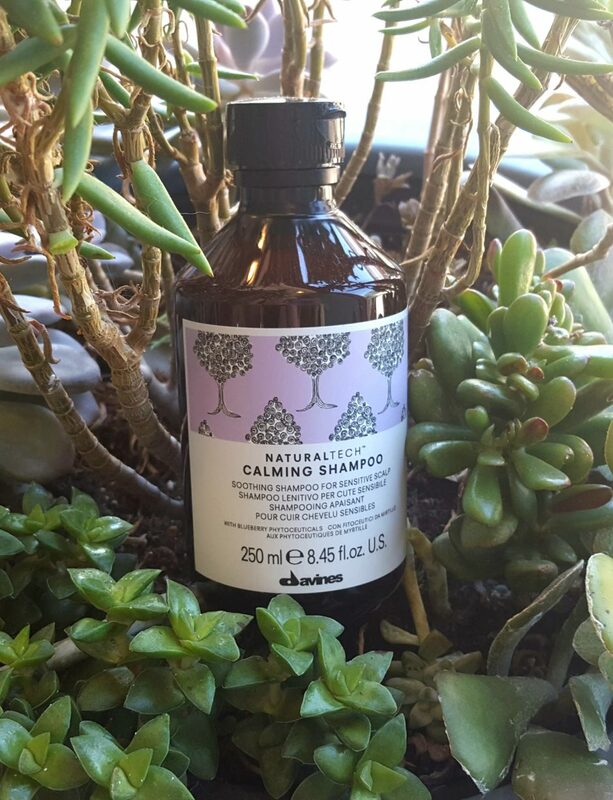 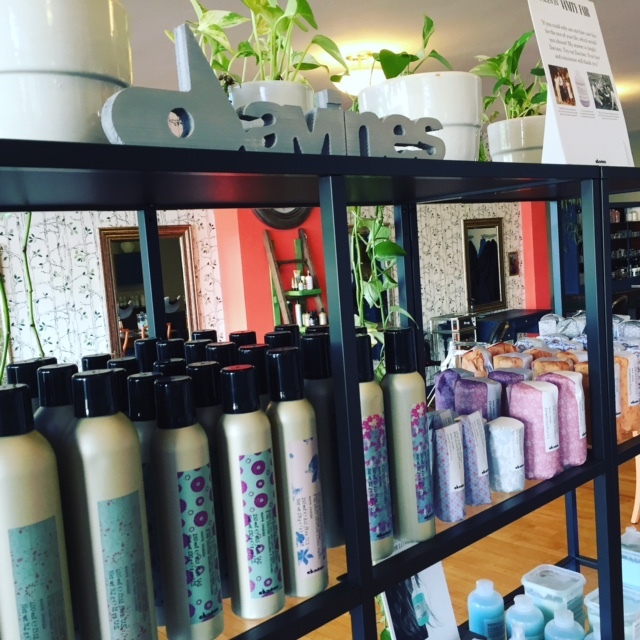 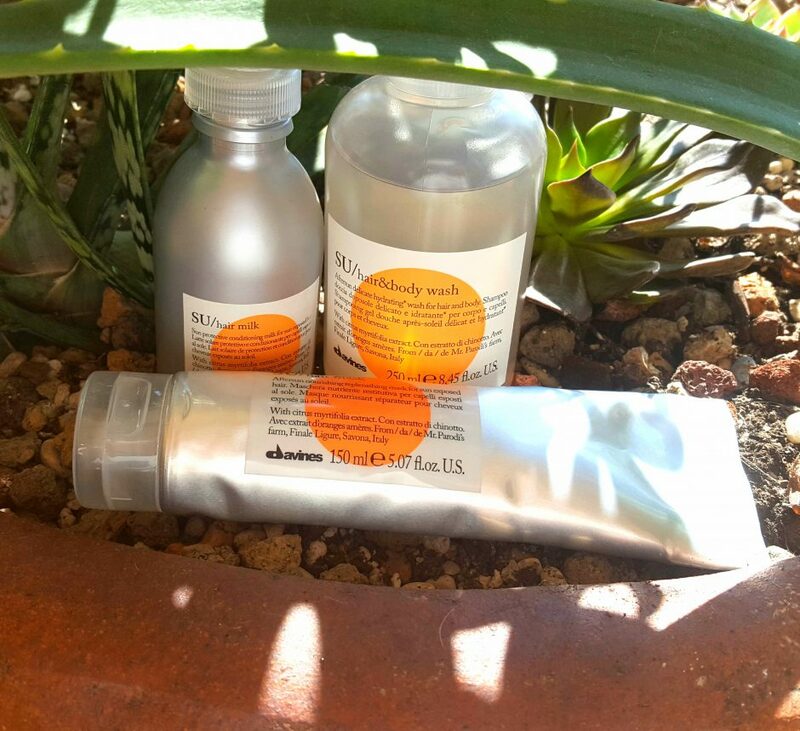 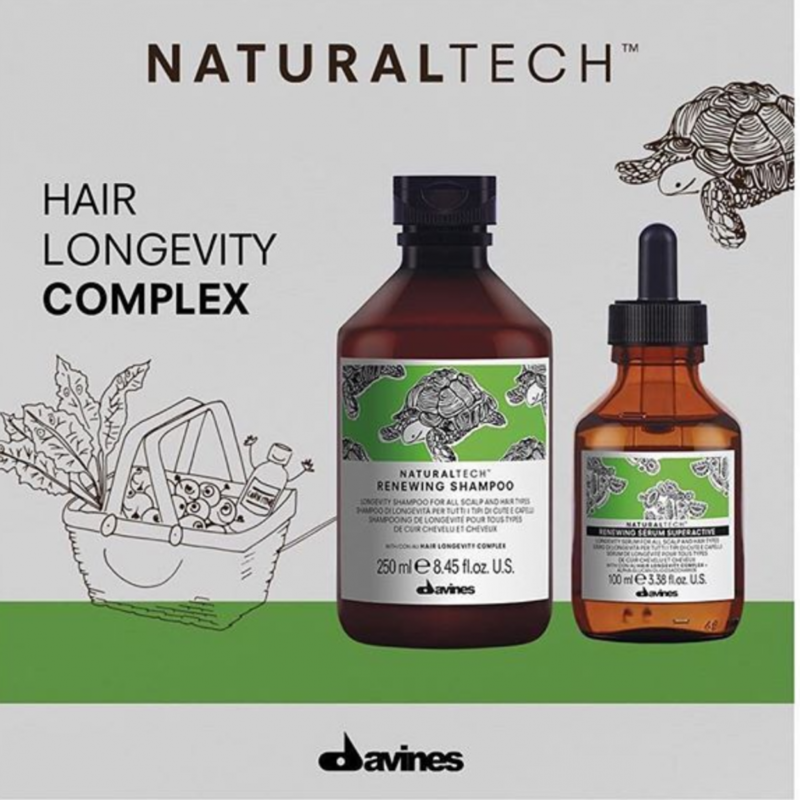 Purchase Any Two Full-Sized Davines Products & Get a FREE Gift!!! 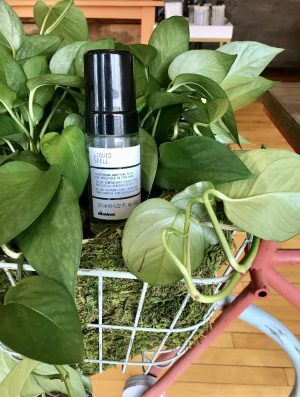 Product Feature : Renew and Protect! 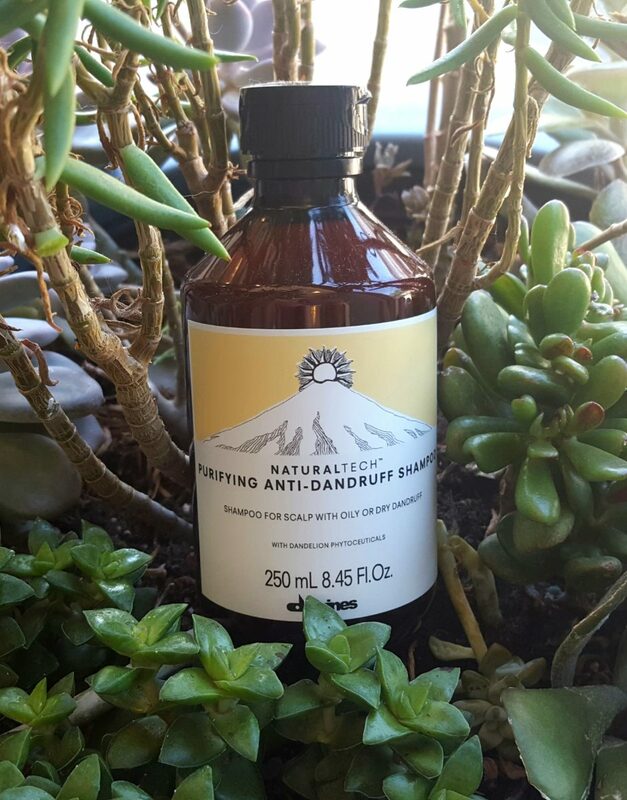 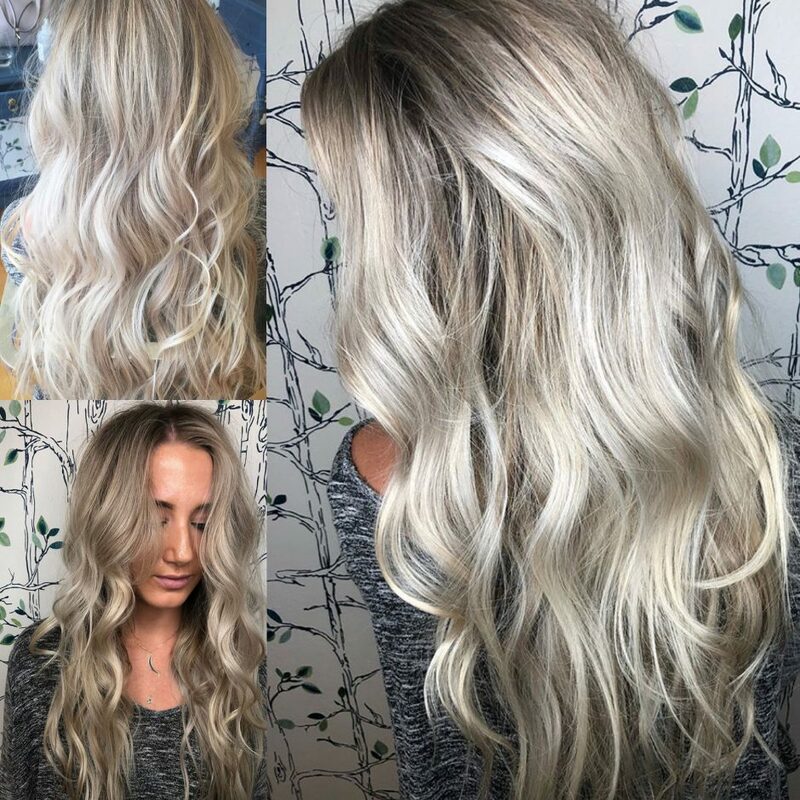 Product Feature: Protect Your Hair from the Sun!